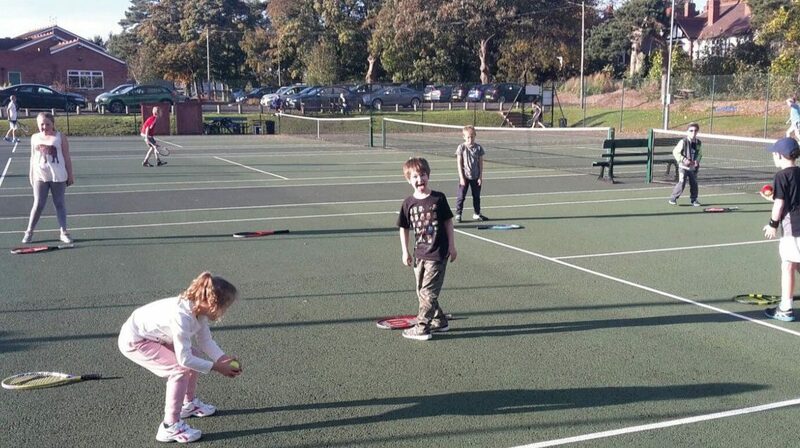 We’ve been established as an LTA registered tennis club since the early 1940s, originally located in Regis Rd but moving to our current site in Danescourt Rd in the mid 1980s. 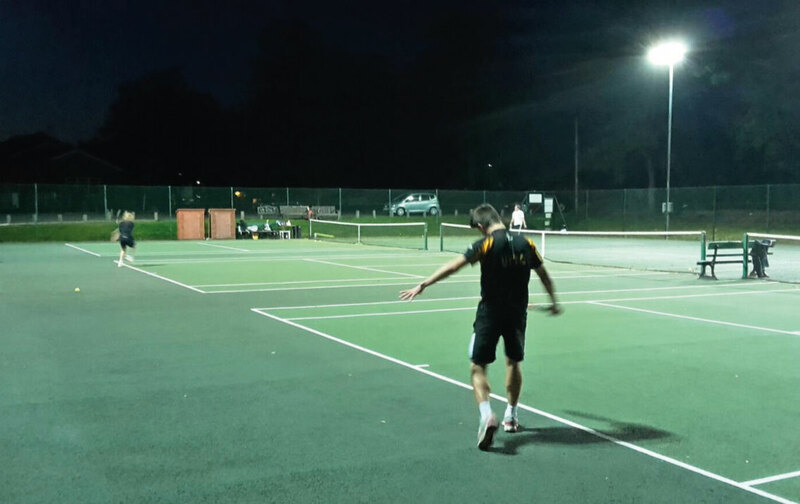 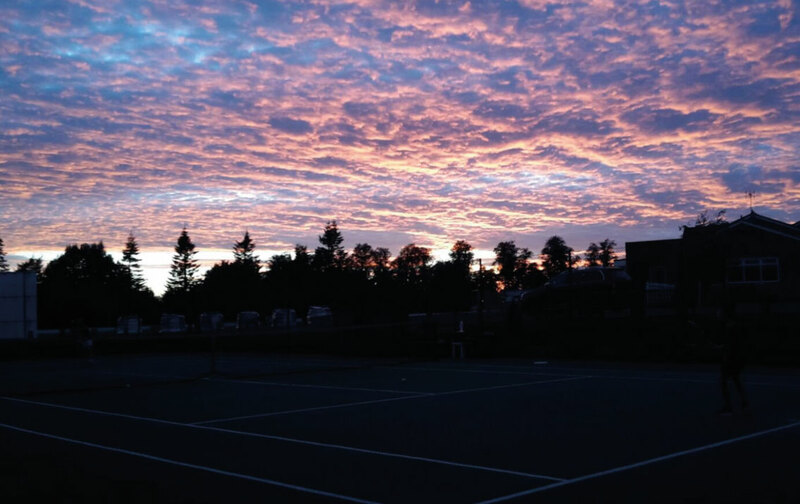 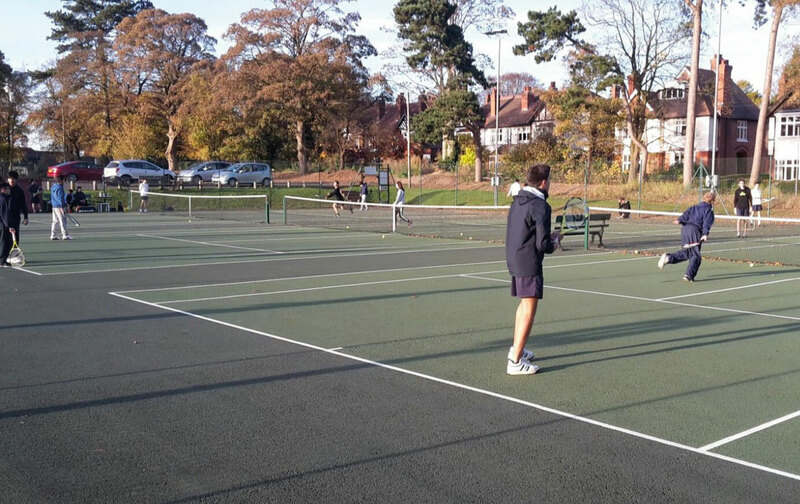 We now have 3 recently refurbished tarmac courts, with secure fencing and access, which, together with high quality floodlights form a superb environment to enjoy tennis at all levels. 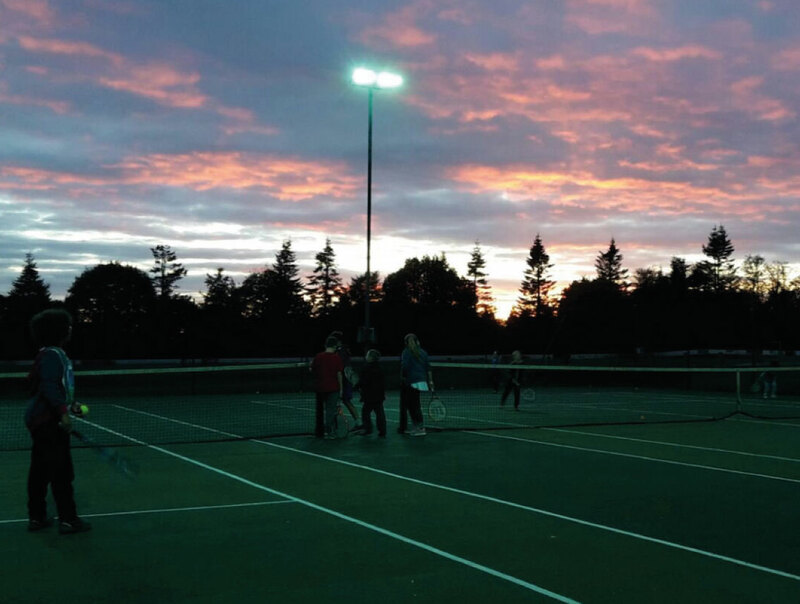 Your subscription covers use of floodlights which is unique among clubs. 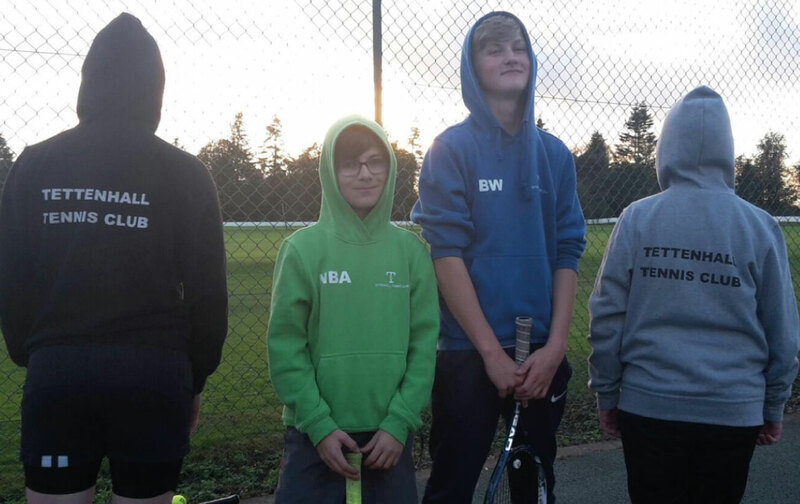 We share excellent clubhouse facilities with Wolverhampton Cricket Club and a Tettenhall Tennis Club membership includes associated social membership of the cricket club. 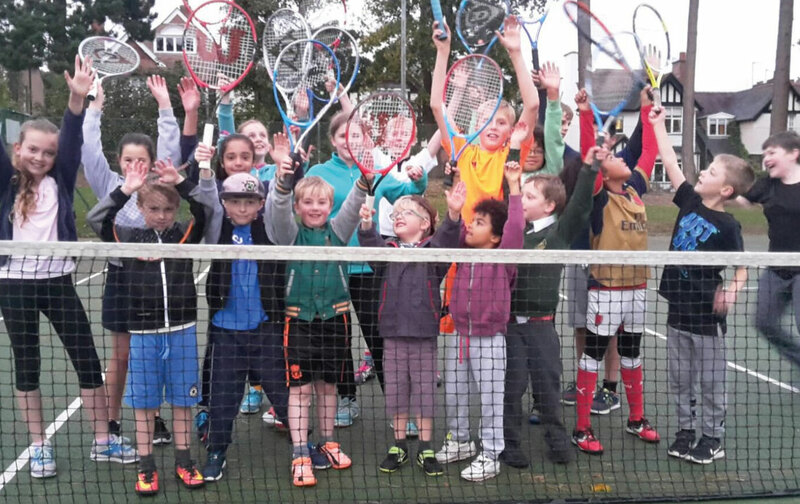 We warmly welcome all standards of players, including beginners, and offer a range of opportunities to improve and develop the skills. 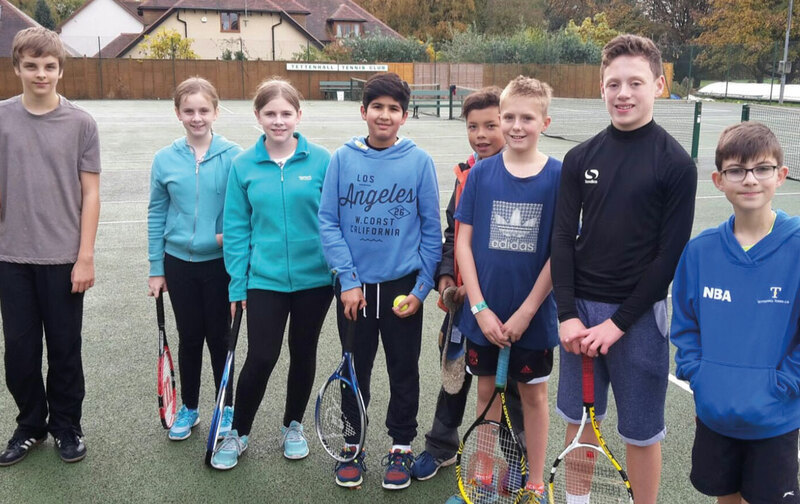 Our CCA level coach organises a range of activities, including individual lessons open to all members to help you achieve this. 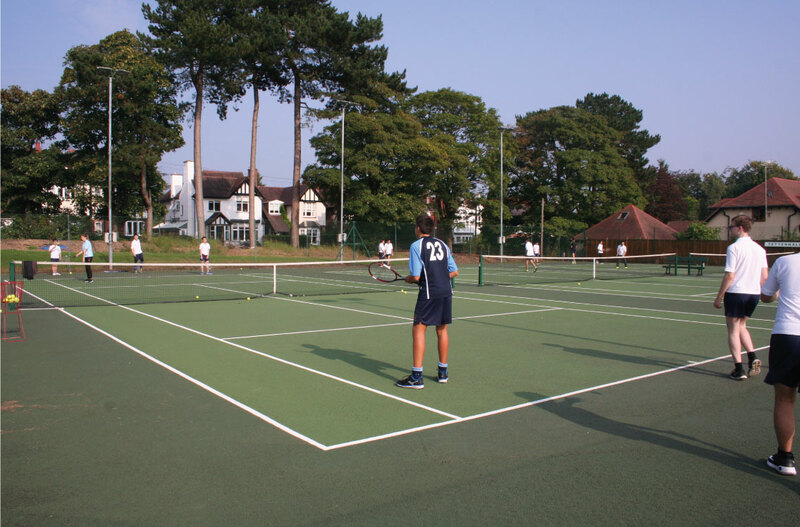 This enables all members to play both social and competitive tennis and we enter a range of local and national leagues. 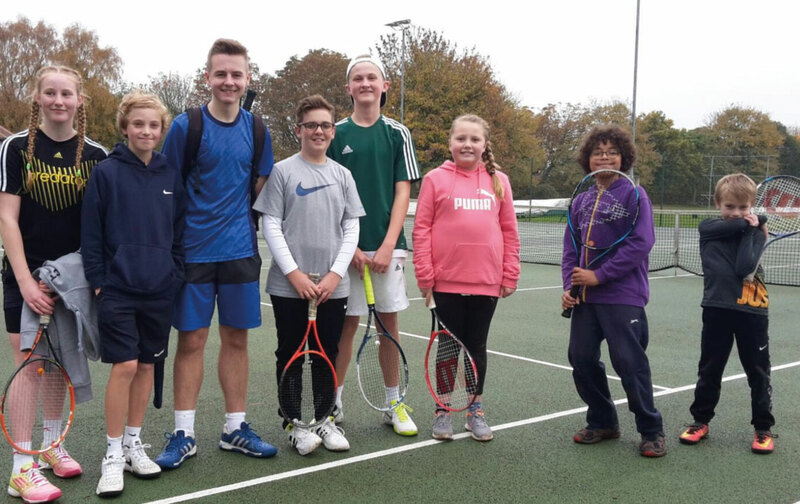 Our Juniors enjoy one hour’s free group coaching as part of the subscription and we have a special mini beginner rate for all young juniors willing to give the sport a go. 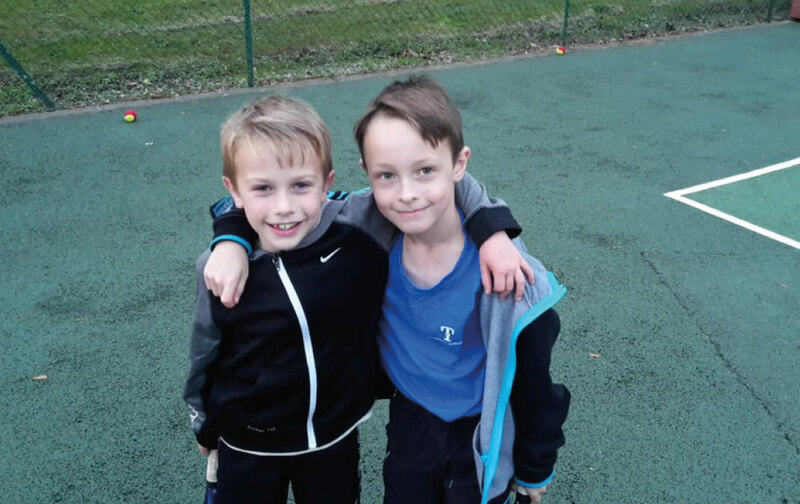 We have a lively and active social programme throughout the year, which includes indoor games, (table tennis, skittles, darts), summer and winter events, enabling our junior and senior players to interact in a relaxed and comfortable, family environment.